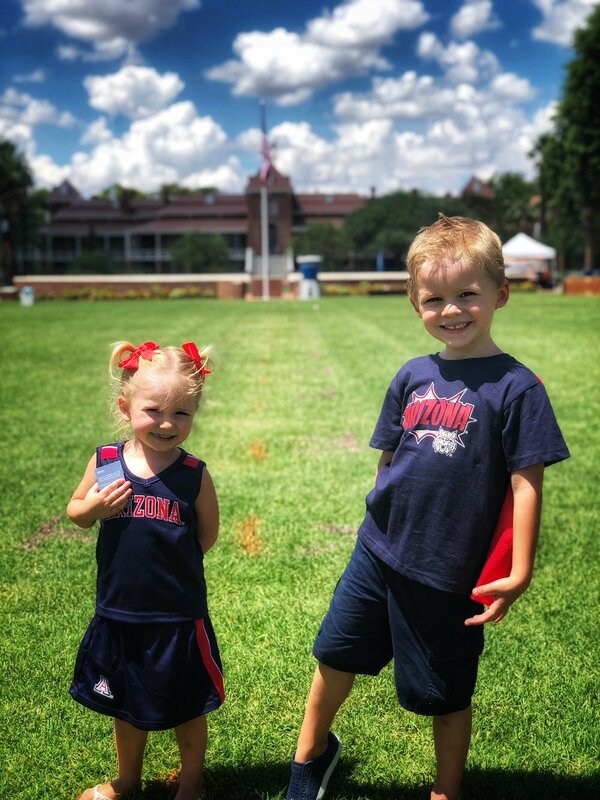 Since Holly and the kids are in Tucson for the month, they all went to campus to help initiate with freshmen to do one-minute survey’s. 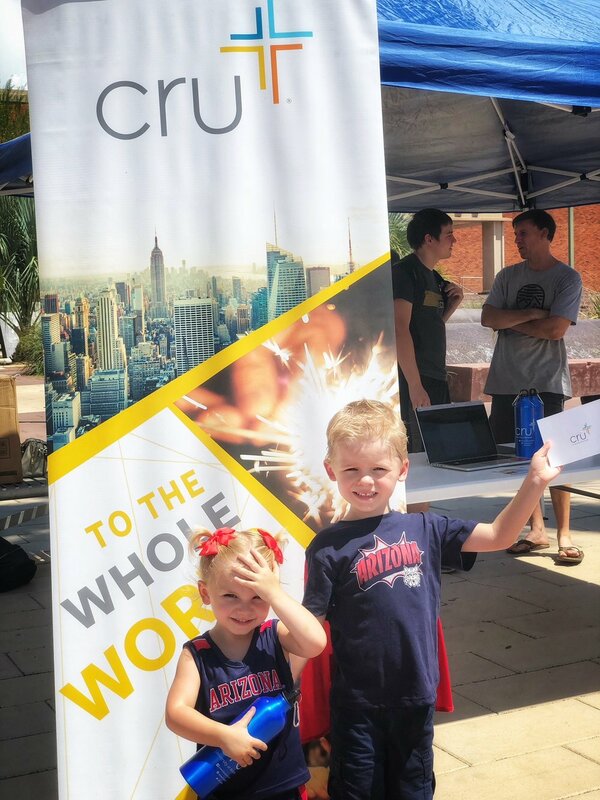 These survey’s help us see if the students are interested in joining Cru or meeting up with someone to talk more about God, the Bible and the gospel. 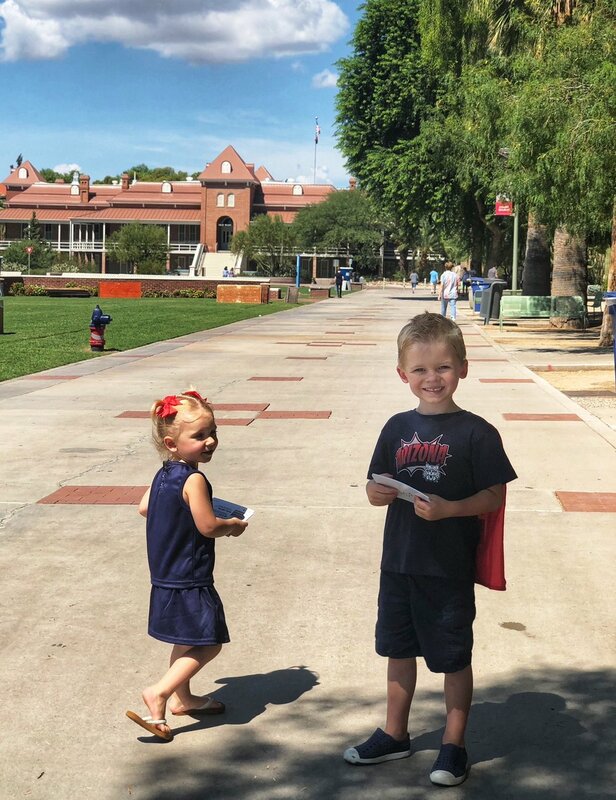 The highlight for Holly was being at her alma mater and watching her kids go up to one student after another (in over 100 degree weather) to pass out fliers and ask if they had a minute to fill out a survey. They met students from China and Pakistan and were surprised when they learned that some of these students have never heard about Jesus. The Bible says to that the Great Commission is to “Go and make disciples”. Hopefully, our children will learn how to make disciples as we model the first step of going, initiating and being unashamed of the gospel. Please pray for these college students as they are most open to spiritual things at the beginning of the school year! 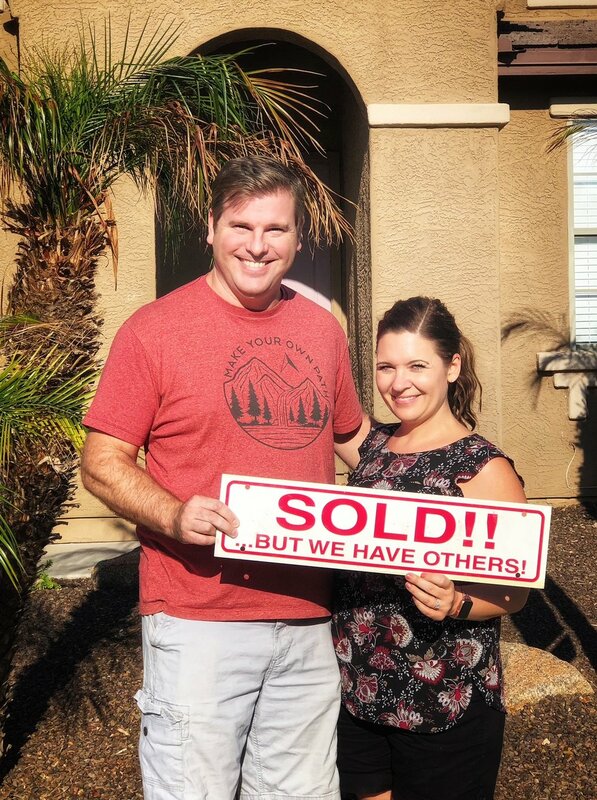 The first house we were in escrow with in San Tan Valley fell through two days before closing. It was quite unexpected and caused us to need to rent PODS and go look for another home. Sadly, the sabbatical we were looking forward to this summer never happened. We hope to still have one in the coming year after we get settled into our new home. We have been staying in Tucson at a friends house for the past month while in transition which was a huge blessing! We also found a different house in Sun City, AZ. ( The new address is above and different than the one you received 2 months ago.) We are so thankful for this new home and new location. We truly believe that God has called us to this exact location as we serve not only with Cru, but in our neighborhood, future church and community! Please pray for us this coming month as Holly will be unpacking the house, working on finishing her 10 week devotional book on “The Will of God” as well as heading to Virginia to speak at a college retreat on September 28-30. Pray for Matt as he finishes up some very important websites to help students learn about our ministries all across the country and as he watches the kids while Holly is away!